Order Garlic Butter, SouthWest Delivery Online Along With New York Style, Yummiest in Town, 20 inch, Karachi, Islamabad, Multan | 14th Street Pizza Co.
From creamy to sweet to spicy, dip it your way with our range of original homemade sauces. Succulent, creamy buttery dip drizzled with garlic. 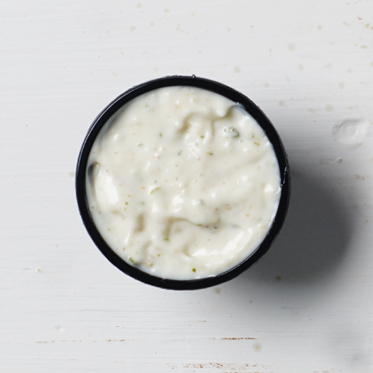 A mellow mayo flavor with a blend of rich garlic taste. Tenderly sweet with a hit of tanginess. Rich, smooth cream with a twist of lemon. 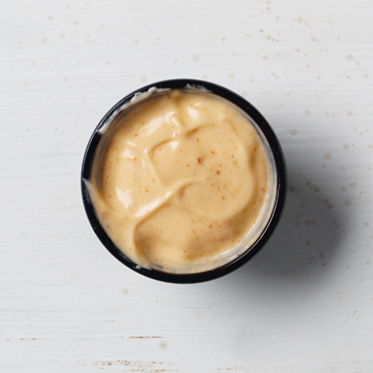 Subtly sweet with a splash of tempting mustard taste. 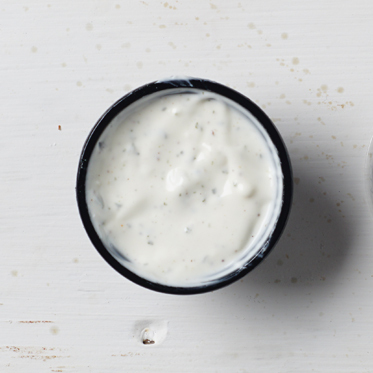 Savory west sensation with a touch of smoky BBQ.